Our scholars at St. Peter Claver will soon be hearing a lot about the art and culture of the Asmat people, who live on the southwest coast of the island of New Guinea. 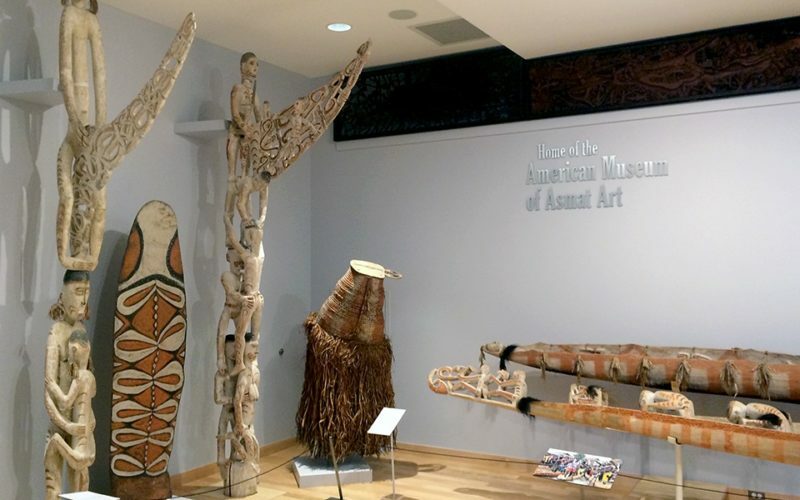 The American Museum of Asmat Art, which is at the University of St. Thomas, has been awarded a grant from the CAS Center for the Arts and Humanities in the Public Interest to develop and implement educational programs for St. Peter Claver. This is an exciting opportunity for our scholars to learn about art, science, social studies and many other areas. We are eager to watch this program develop!